Technology is the future of Africa and mobile technology is the key to unlock it. Africa is recorded to have an increasing number of mobile phone users in the world, in other words, Africa’s mobile technology is a fast-growing phenomenon in Africa. With mobile devices, some and most social gaps have been filled, making communication more convenient than it used to be. 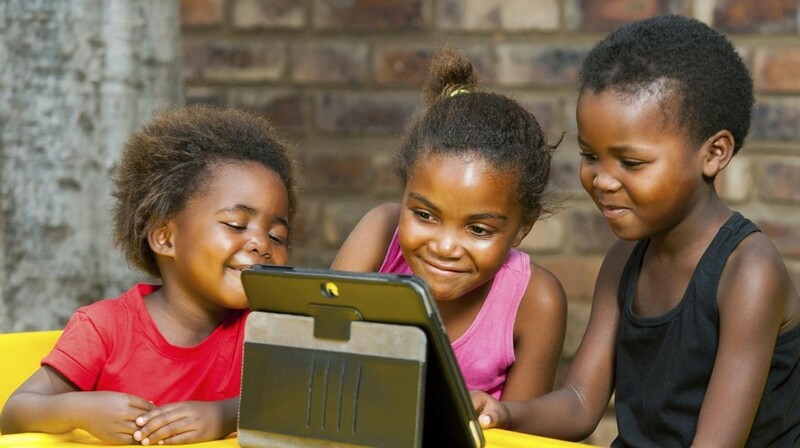 Mobile technology is the nearest feel of the impact and advanced presence of technology in Africa- an encouraging proof that Africa is getting there. Without an iota of doubt, there has been a great transformation in the African mobile economy. The world is indeed becoming a global village with Africa in the race all because of the growth and advancement of mobile technology in Africa. Africa used to be lagging behind in terms of having a standard database. Lately, a lot of improvements have been seen. We might not be there yet but we are not where we used to be. Africa is now in a place where competition is no longer a scary issue because more and more Africans are becoming effectively conversant with the use of mobile devices. As a matter of fact, the younger generation now have what it takes to grow further and deeper into the world of technology. These days you see secondary school students and undergraduates coming up with software programs and technological mechanisms to make living easy. It all starts with the introduction and familiarity with the tech-devices and access to the internet where a tremendous amount of information is at everyone’s disposal. The growth of mobile technology in Africa has been very significant in relation to the vast spread of information at little or no cost. This growth has greatly and positively influenced the health sector. A lot of non-profit health organizations have taken to the mobile technology to spread their information and for the collection of data as well. With so much ease, health information is shared and spread wide across people irrespective of distance, for instance, Uganda has developed childbirth and death registry tools through a mobile vital record system (MVRS). In the same way, education has been made more affordable to a lot of people, an example is the homeschooling strategy, done over the internet. Basically, one can effectively tutor oneself on a subject from the information on the internet. The African market is saturated with loads and variety of devices from all over the world and of various capacities as well; from the sophisticated ones to the less complex ones- Ipads, tablets, laptops, cell phones and so on. The most commonly used device in Africa and the world at large is the cell phone which in this modern dispensation, with little or no difference does perfectly well what the desktop computers do, so it is safe to say that mobile phones are Africa’s cheapest and most affordable computers. The power of digitization is fast taking over the world and the latest cell phone inventions are making it the more obvious. 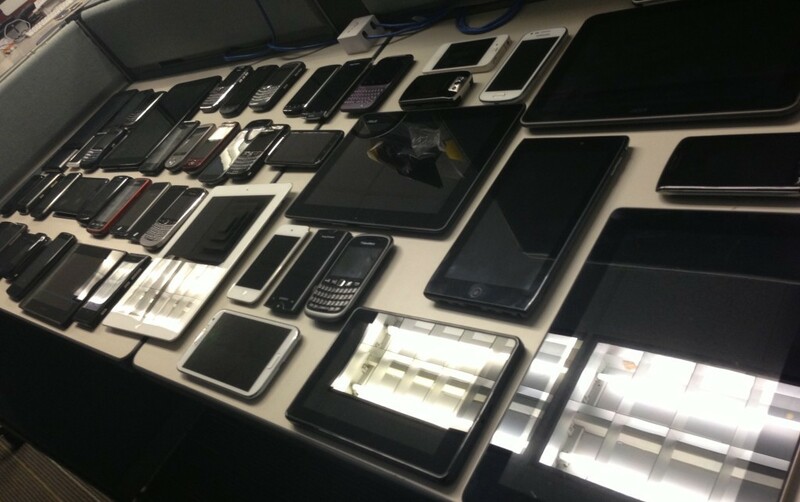 With your mobile devices, you have access to a range of information and services. The mobility/portability factor of these tech-devices is another advantageous trait. It brings communication to your doorstep 24/7, regardless of where and when. Business wise this helps you to be abreast of the latest and vital information necessary for your business and concerns. The Mobility factor encourages quicker development and makes room for swift correspondence. There is no rural businesswoman who does not have a cell phone in 2015, how much more in the urban area where there is visible competition and more often than not are technology inclined. Your media enterprise is partially hindered if there are no provisions for mobile phone users to access it. If mobile technology was not strongly growing in Africa, then telecommunications will not also be a fast growing business in Africa; and most print media firms will have no need to have online accounts where their data can be accessed by a wider range of people. To both small and medium scale businesses, it has given credibility and improved efficiency in terms of reach- advertising and distribution. Mobile technology in Africa is a lever that has helped to improve the lifestyle of the people. What can you not do with the mobile devices today? make calls, text messages, e-mails, blogs, e-transactions, money transfers, banking, healthcare, tour guides, online shopping, security & tracking systems, disaster and data management. In many ways, mobile technology in Africa has positively contributed to the economic uprising in the continent by making information readily available and limiting the communication hindrances or leaches (like distance). By so doing, has increased the rate of African activism in global matters as well as determining which way to go. Similar to this value are the gaps they fill in our everyday lives, education, entertainment, making better agricultural decisions- sharing weather information, market prices and micro-insurance schemes, the list is endless. These days you can observe how mobile technology has somehow bridged the social gaps between people. In one word it is communication, and what is the world without communication? Living is all about communication, business is all about communication, education is all about communication. The mobile phone particularly is and has become an attached part of the people, seems everyone in time has developed a sort of sentimental attachment to the phone which is the pivot of 80% of communication in modern-day Africa. If it were safe we could say people trust their mobile phones more than the people they meet every day. The challenge though is for Africa to be one of the manufacturing countries, that will give a safe and judicious effect on the economy. To this, the millenials have to adjust their digital-influenced lifestyles to accommodate creativity and hard work. For every one tech- resourceful teen are 5 narcissistic social media zombies. Growth should equal opportunity but that has happened to a lesser degree. The growth of mobile technology in Africa is like a coin- with dual sides, while the government will be doing a lot of good by employing the generation that are spurring the growth of mobile technology in Africa, there is also a fear that they might not be prepared enough for the labour market. Just like information spreads faster than wildfire in the world, so also has laxity and obscenities grown in the digital world, and since youngsters are the group most conversant with the digital technology, they are grossly affected to the point that there are more lackadaisical teens than resourceful ones. So celebrating the good of mobile tech-advancement in Africa goes side by side with the worry of its negative potentials in Africa too. In any case, the mobile technology is making an outstanding headway in African economy.